Too many times, parents are forced to choose between placing their child in a gym that has high family values and teaches good character OR placing their child in a national caliber gym with excellent technical training and elite level choreography. You CAN have BOTH! Champion Cheer offers traditional values, positive role models, a family atmosphere, AND national recognition, incredible training and innovative choreography. We believe in providing a family atmosphere that teaches our students “life lessons” that will remain with them forever. As parents, we know how important it is to have family time! Our philosophies, attendance policies and competition calendar balance the needs of the family and the team. For example, our teams do not practice on the weekends during the summer so that our athletes can spend more time with their families. We know that the family is the cornerstone of every child’s character! What does CCA stand for? Champion Cheer All Stars, but it also stands for Character, Commitment and Attitude… values that we hope our athletes will strongly develop and carry into all areas of their lives. 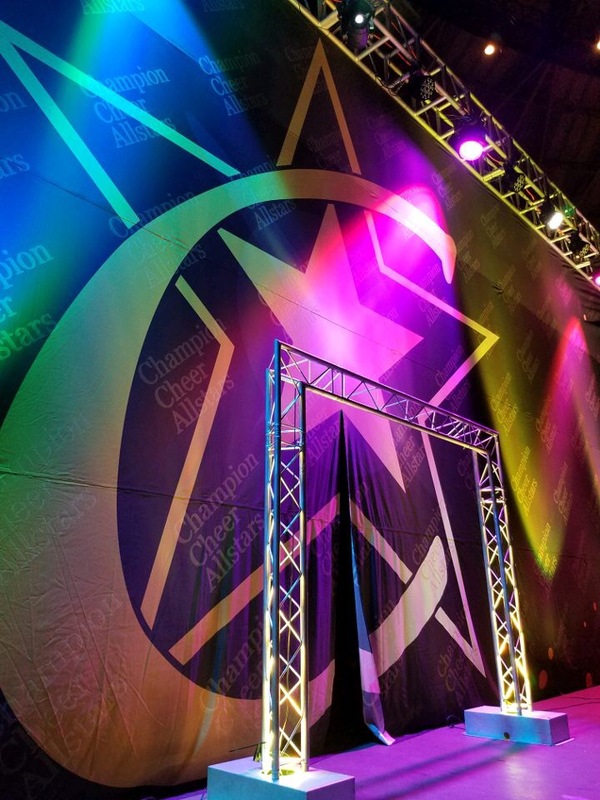 While Champion Cheer’s professional staff is recognized nationally as providing quality, character based training for their athletes; Champion Cheer’s athletes are recognized nationally as having high work ethics, good sportsmanship, great commitment and jaw dropping performances. Don’t settle when choosing an all star program for your child. 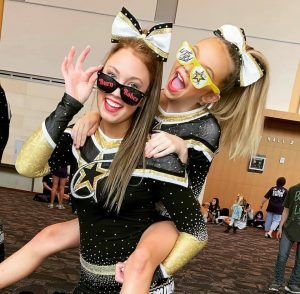 Give your child the best training you can in cheerleading and in life— a cutting edge all star program with a family environment! Join us for Season 23! 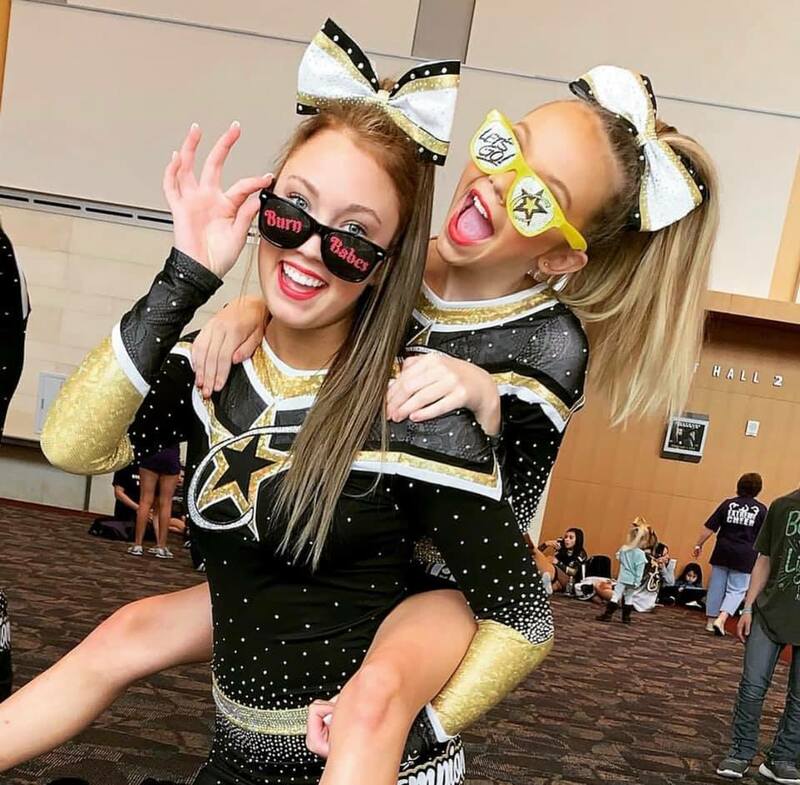 Get all of the 2019-2020 All Star Team Evaluation information for both our Southlake and our Justin locations here! To register for an All Star Team Evaluation choose your preferred location in the header bar after clicking HERE. Please give us a call if you have any questions! For our Southlake location, call 817-251-1546. For our Justin location, call 940- 206-4815.